Until the First Indochina War in 1946, Bien Hoa held a small population and was not considered a major city in Vietnam. During the war, thousands of Roman Catholic refugees from northern areas of the country traveled to the city to get away from Communist oppression. Later, during the Vietnam War, Bien Hoa was home to a United States Air Force base, and after the conflict, when the Republic of Vietnam was overtaken, the area maintained a population of residents who were opposed to Communist rule. During this time, the region saw an economic downturn and period of turmoil. Near the end of the 20th century, things started to pick up for the area, and Bien Hoa started becoming the industrial powerhouse it is known as today. Other countries, including the United States, Japan, Malaysia, Taiwan, and Singapore, have all invested and driven business in the city in the last few decades. 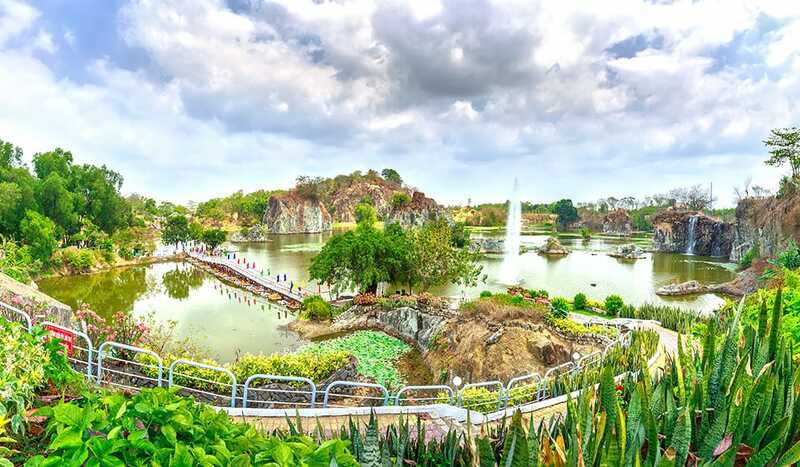 Along with a booming manufacturing culture, Bien Hoa is home to a variety of exciting attractions and rich culture, including museums, nature reserves, gorgeous golf courses, temples, a military cemetery, and exceptional food. The best time to visit Bien Hoa to experience all the city has to offer is during the dry season, which is between December and April. These months tend to be less humid and more comfortable, with an average temperature of 82 degrees Fahrenheit. However, the area boasts a tropical climate that makes a trip any time of the year likely to be a pleasant one. 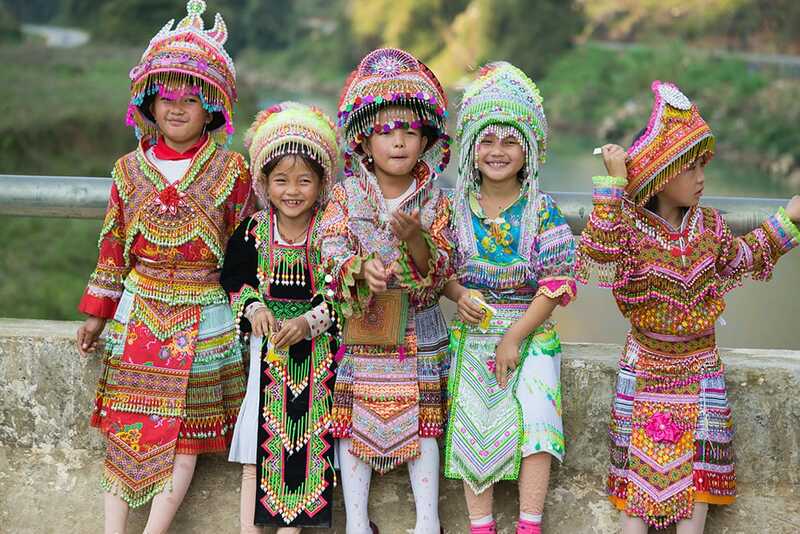 If you do decide to visit during the dry season, try to participate in Christmas and New Year’s celebrations, which bring out colorful street and business decorations, major sales at all the shops, and a joyous excitement that can be felt among the locals. Whether it’s your first time visiting or you have been there several times before, don’t miss out on all that Bien Hoa has to offer. 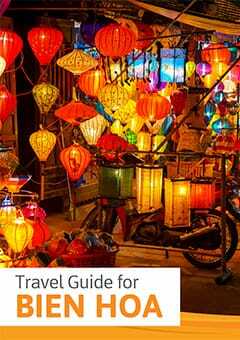 The following travel guide provides a list of some of the must-see attractions in and around this Vietnam hotspot. From explorations into the country’s rich history to enjoyable recreational activities, Bien Hoa is a fantastic tourist spot for all visitors to Vietnam. If you are looking for the best way to spend your time while traveling through the city, start with some of the most popular attractions. For those looking to enjoy the natural beauty of Bien Hoa, a visit to the Dong Nai Culture and Nature reserve is a must. Located within a protected area of Cat Tien National Park, Dong Nai is home to a vast variety of endangered species, plant life, and historical sites. Sitting on 2.4 million acres of preserved land, tourists could spend days at the reserve and always have something new to see. 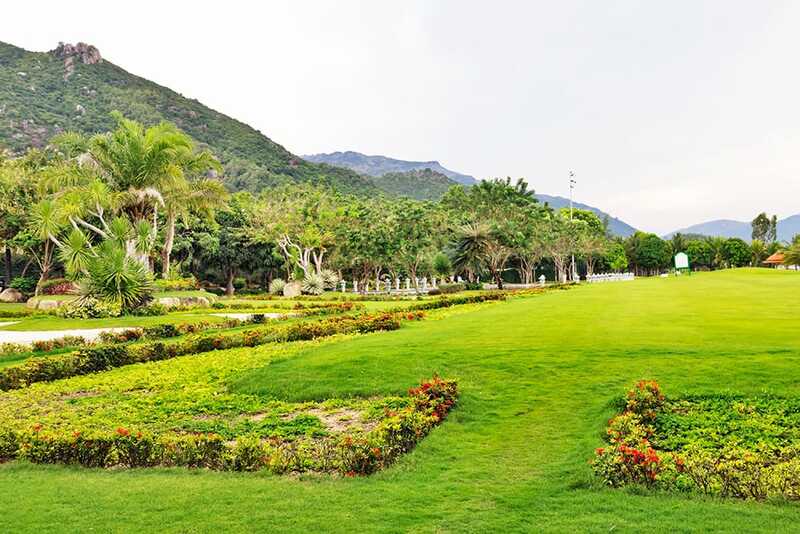 Enjoy the war statues, tunnels, lush greenery, natural history museum, and animal sightings that accompany exploration within Dong Nai. For a more structured experience, take a boat tour on the lake in the center of the reserve, which delivers some amazing bird watching opportunities. Another exceptional tourist option for visitors interested in the nature of the city, the Mango Garden Resort offers a huge area of open land with greenery, water features, and a vast collection of animals. 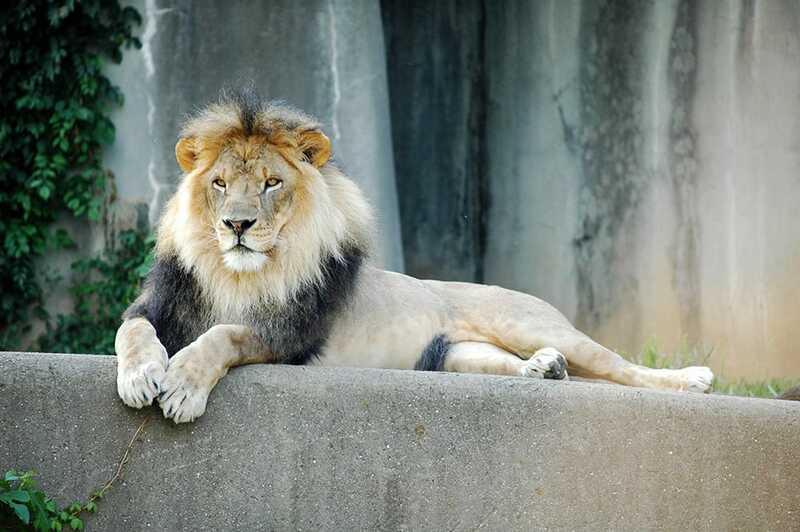 Set up as an outdoor zoo about 40 minutes east of downtown Bien Hoa, this resort is a great place for families, and provides chance meetings with deer, black bears, zebras, rhinoceroses, giraffes, lions, antelopes, and alligators, among others. Because Mango Garden is also a lodge, visitors can stay and enjoy great dining, pool access, and evening entertainment after a day with the animals. The Dong Nai Museum is full of history and art local to Vietnam. 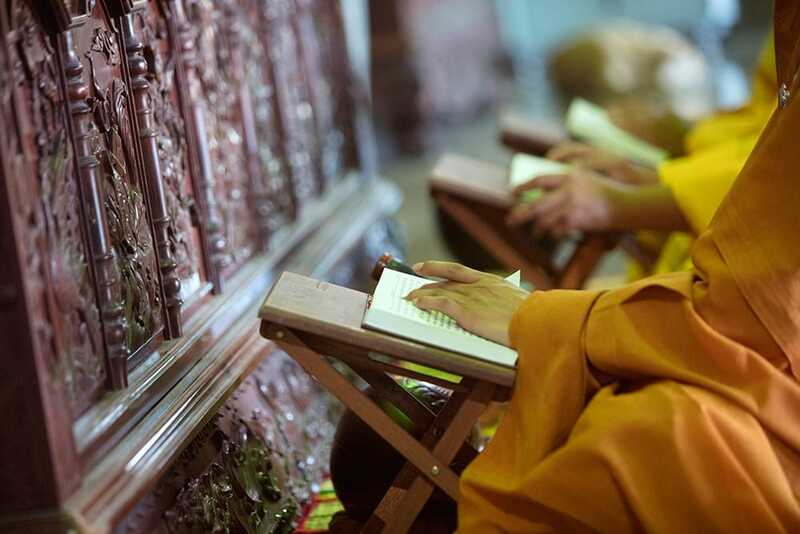 It contains a collection of 20,000 rare and unique items, including pieces from the native peoples, archaeological works, statues, and paintings showing representations of culture and key Vietnamese events, as well as historical artifacts, such as important documents, ancient weapons, pottery, and tools. The museum is open every day and has 14 permanent exhibits, as well as a variety of temporary displays changed out throughout the year. It’s situated right in the center of Bien Hoa, just minutes from the air base. Golf enthusiasts traveling to Vietnam don’t have to go without their favorite pastime just because they are on the road. The Long Thanh Golf Club is located in Phuoc Tan Village in Bien Hoa, which is about a 40-minute drive east of Ho Chi Minh City. It sits on more than 864 acres on a hill, which results in spectacular views from all areas of the course. While playing one of the 36 holes, golfers can take in the quiet countryside and fantastic green scenery. If you can, get a tee time near sunrise or sunset for breathtaking sights you will never forget. The club offers not only exceptional golf, but also a driving range, relaxed clubhouse, pro shop, luxury villas, and a delicious restaurant to refuel after a day on the course. Long Thanh Golf Club is open seven days a week, but Sunday tee times are reserved for members of the club. If you are traveling to Bien Hoa with children, tiNiWorld is a must-visit attraction for a day of family fun. Considered a modern education and recreation center, tiNiWorld offers multiple playrooms, shows, and activities to keep the kids – and adults – entertained for hours. 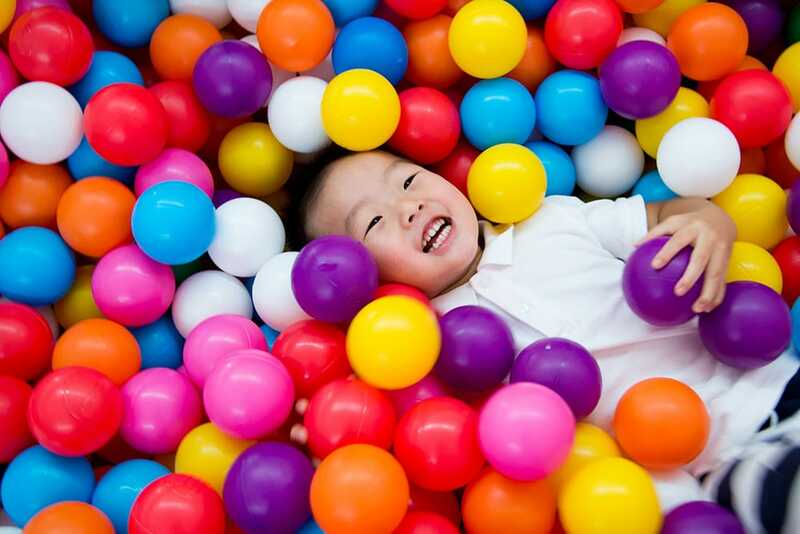 While playing at the center, the young ones will learn about movement, study, teamwork, and communication, with opportunities to participate in a flash-mob dance show, magic show, ball pit, sandbox, and open movement zone. The tiNiWorld location in Bien Hoa is downtown in the Vincom Plaza on the fourth floor. 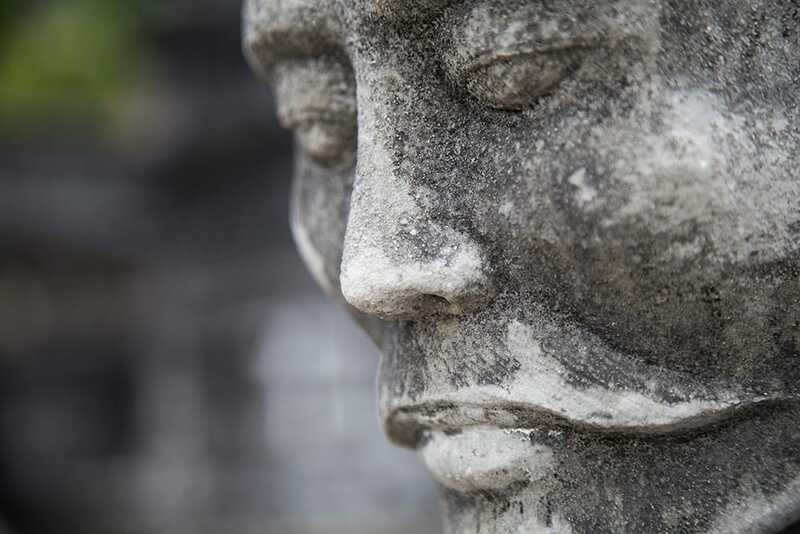 With so much history in Bien Hoa, taking a tour can be a great way to learn about the past and the culture of the city. 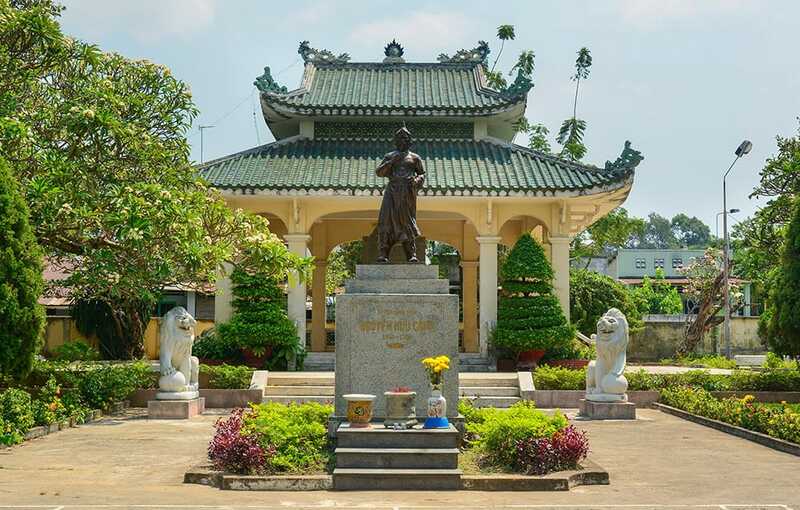 One of the most popular guided tours available for visitors to participate in is the “Veteran Return” Tour to Bien Hoa City. This is a full-day trip designed for former military members to go back to the old Bien Hoa Air Base and relive the honored memories of their time spent in Vietnam. The tour picks up participants at their hotels at 7:30 in the morning and takes them around the outside of the base, up to Buu Phong Pagoda, and around the city, with stops at the Bien Hoa Market, Long Binh Post, and local snack bars frequently visited by United States pilots during the war. The guided tour concludes at 4:30 p.m. and costs $77 per person. A visit to Bien Hoa would not be complete without enjoying the exceptional cuisine. Start by walking the street markets of the city to see and try locally grown fruits and vegetables, as well as sweet soups and fresh meats and seafood. 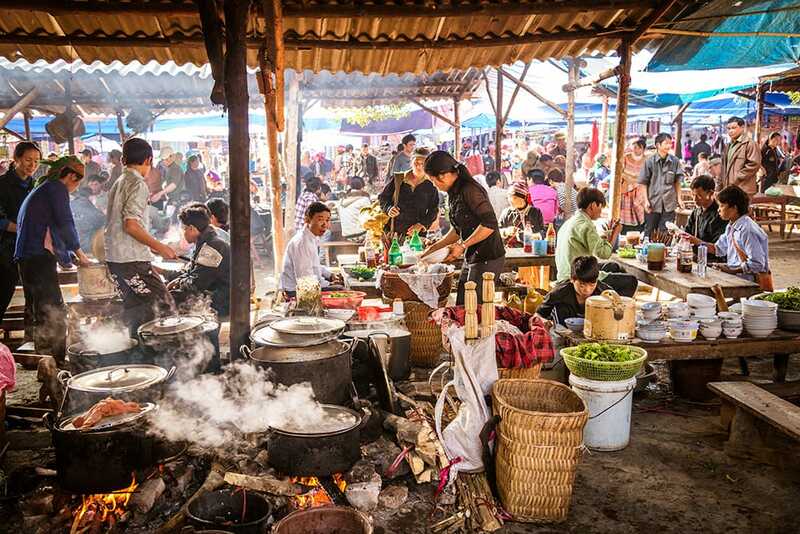 Along with Bien Hoa tastes, the market is full of small stands selling traditional clothing and gift items, including cone-shaped hats, tea, and flowers. 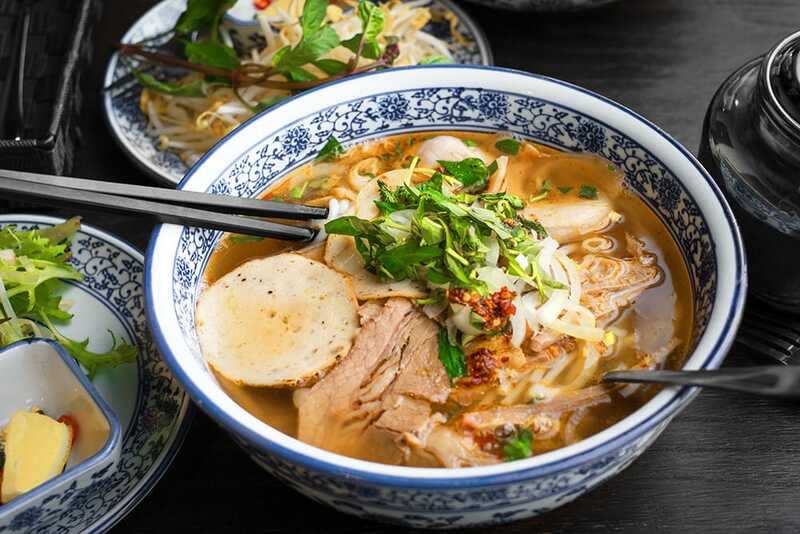 Nha Vien: Built within a beautiful garden, stopping here for an authentic Vietnamese bite includes a relaxed and scenic atmosphere. Vuvuzela: Located southwest of central Bien Hoa near the Dong Nai River, this bar and restaurant is great for good food, beer, and a relaxed environment, and is much enjoyed by a younger crowd. Thiet Moc Lan: Right in the middle of Ho Chi Minh City and Bien Hoa, this restaurant serves local favorites, has phenomenal pho, and offers a wide selection of Vietnamese beer. From dining to the rich history and gorgeous land, a visit to Bien Hoa is an exciting and enriching one. If you are planning a trip to southern Vietnam, make sure you save a few days to explore this industrial gem. It is a short trip from many other major cities and attractions, so when you visit any of the cities below, Bien Hoa can be just a few-hour car ride away.